Established in 2008, the Big Dawgs built a storied history in coaching athletes in competitive functional fitness. We pioneered remote coaching in fitness by building a team of professional coaches who disrupted the typical online coaching systems. They deliver consistent, creative, evidence-based, and fully individualized online coaching programs to each of their clients. What started as a training blog is today the strongest one-to-one remote coaching system for athletes around the world. A space for athletes to be coached in every aspect of their competitive fitness journey. A place for bodies and minds to seek and reach maximum potential. And a community of the finest fitness athletes around. A beautiful part of a coaches' lifecycle is when they have earned the ability to transcend the system they were coaching in. 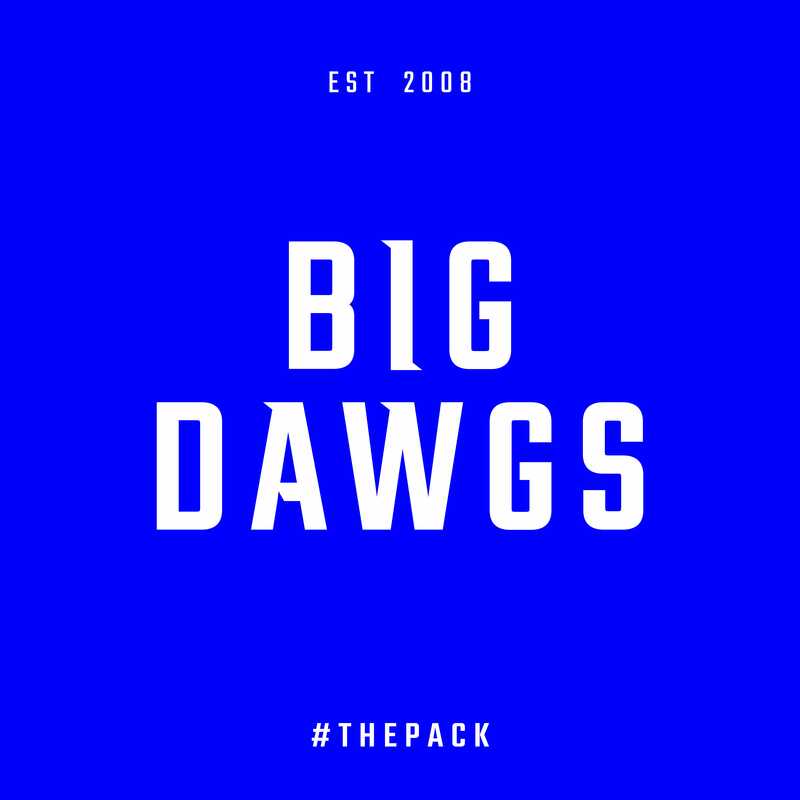 We are excited to announce that OPEX Fitness will no longer offer individual remote coaching, the HQ coaches have now evolved into the Big Dawgs and our athletes are now part of The Pack. So today, Big Dawgs returns. Not as a blog, but as a community of the brightest, most experienced minds in fitness, and fitness athletes striving to reach their potential. We deliver personalized, one-to-one fitness programs for body, mind and soul. Our strength is deeply rooted in those that took part in our genesis, and we strive to exemplify this strength indefinitely as our program evolves. It's our way...the only way...the Big Dawgs way. Our mission persists: to promote a standard of excellence in remote competitive fitness coaching. Big Dawgs was here before everyone else, and we take tremendous pride in our role in the sport's evolution. We intend to continue to be strong leaders in the industry. Our purpose persists: We find and foster athletes who seek their maximum physical potential, who commit to winning with their minds and bodies. We are committed to honesty and integrity for the betterment of our clients, coaches and the pack. Our team has developed from the past. We have earned to stand alone and push coaching to new limits. As we depart from our past, we will hold true to our roots and methods that have offered tremendous growth. At Big Dawgs, we’re pushing and evolving fitness. To promote a standard of excellence in online competitive fitness coaching.